Here is the official drawings as provided by Sarah Phipps, Senior Planner – City Planning Department of the 180 Sudbury Street Drawings which clearly outline the space intended for Artist workshops and Indoor Amenity Space. 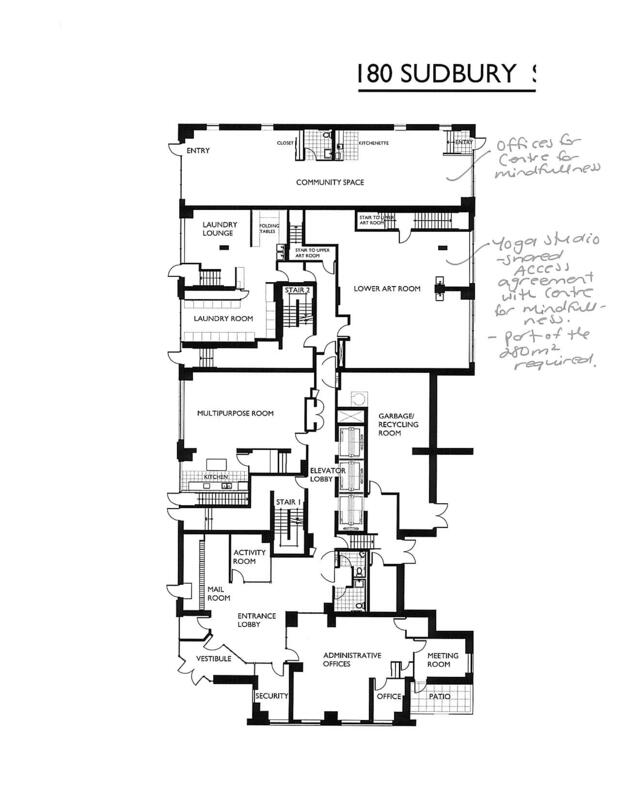 The pencil notations show what the space is currently being used for. 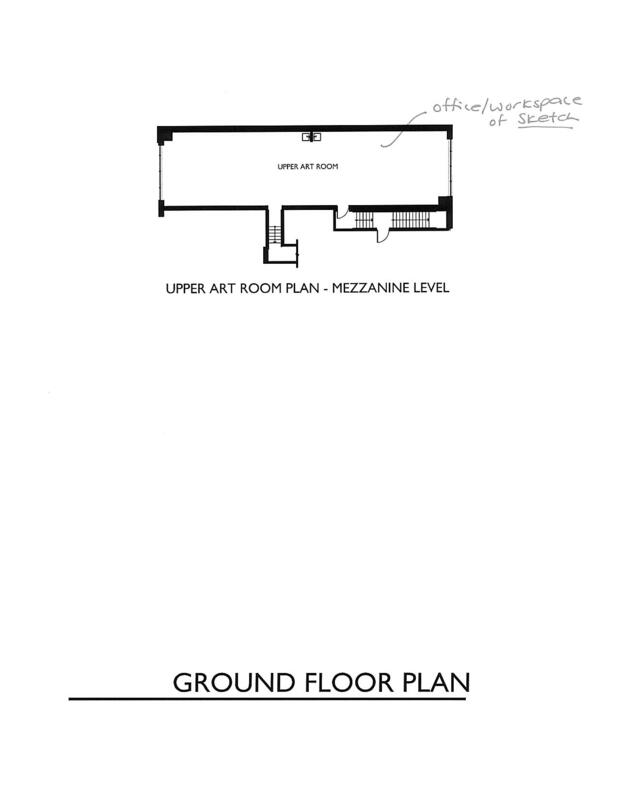 This entry was posted in 180 Sudbury St, Section 37 Information Resources and tagged 180 Sudbury St, Artist workshop space, City of Toronto, floor plan, St. Clare's Multifaith Housing on September 8, 2013 by section37org.